Amgen has priced more than $1 billion in debt offerings as it loads up on cash for its massive stock buyback and dividend program. The company said it had priced $550 million of senior notes due 2018 and an additional $475 million in senior notes due 2026. Interest rates will be 4.375 percent and 5.5 percent respectively, reflecting an extremely favorable environment for large corporate issuers. 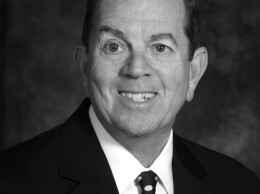 The notes were priced on Nov. 30 and will close on Dec. 5 with Bank of New York Mellon acting as trustee. 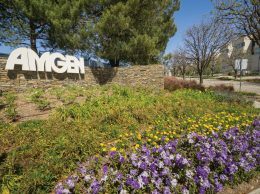 Amgen, based in Thousand Oaks, announced on Nov. 7 that it would borrow as much as $6 billion and buy back up to $5 billion of its stock.